We employ approx 11 staff in our Riding Centre during peak season. 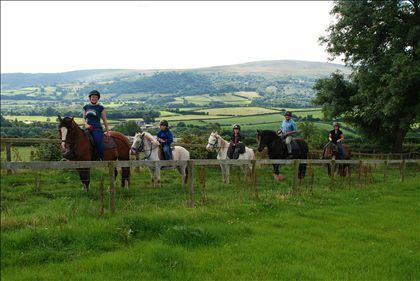 We take full day and half day rides onto the Brecon Beacon Mountains for experienced riders and beginners. We also take hour and 20 minute rides around our farm. 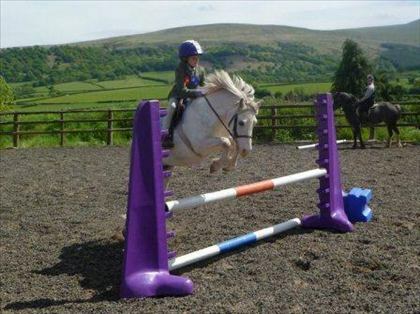 We also offer regular riding lessons for local children and adults. 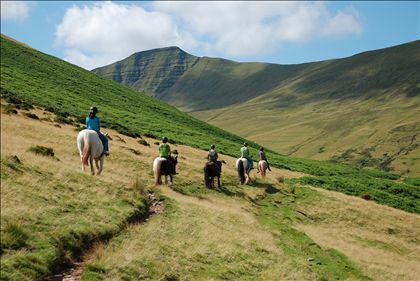 We offer Duke of Edinburgh horse back expeditions and trail rides. Work would involve escorting rides, assisting with riding lessons, schooling young horses, care of the horses and general yard duties. We also have a farm park employing approx 25 staff where we offer live shows every half an hour including pet handling, bottle feeding, tractor & trailer rides and pig racing. On site there is also a play area, gift shop and cafe.